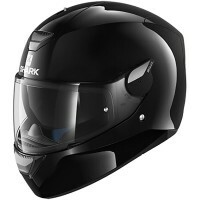 Price Range £127 - £190Price RangeSimply drag the slider bar to set your price range. 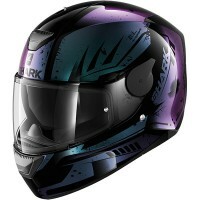 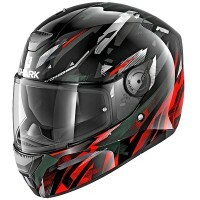 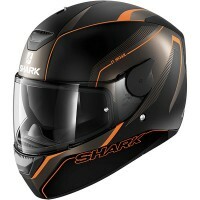 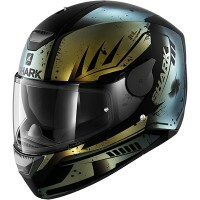 Constructed from injected thermoplastic resin, Shark's Skwal takes motorcycle helmet safety to the next level. 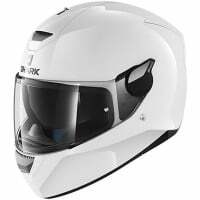 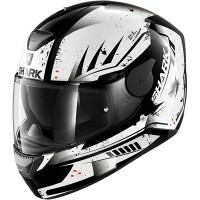 Every Skwal helmet features a Maxvision pinlock visor, integrated anti-scratch sun visor, and planned locations for Sharktooth, Shark's in-house developed Bluetooth communication system.